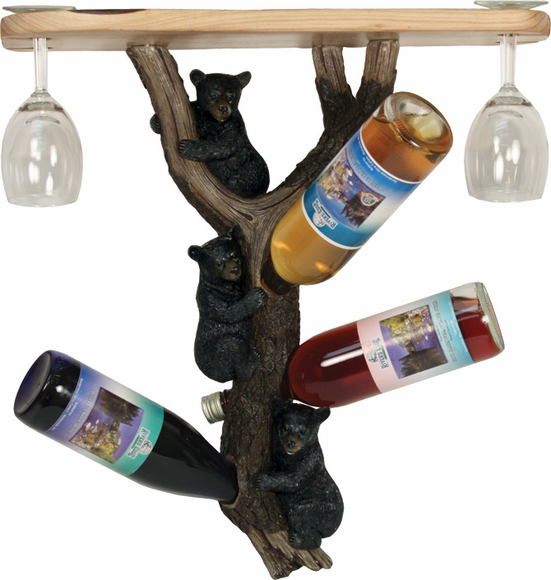 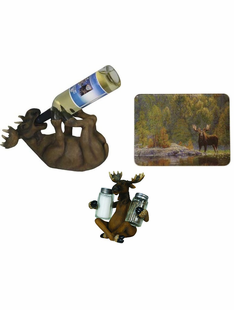 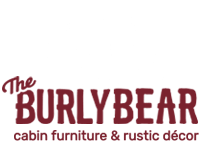 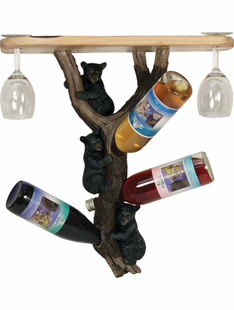 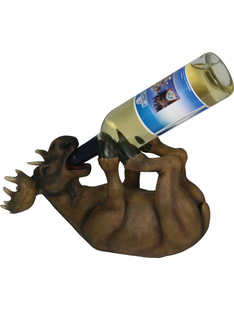 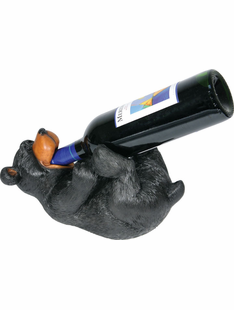 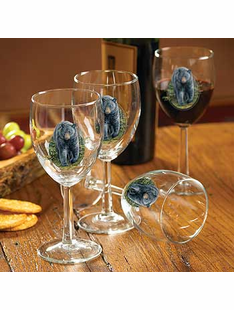 The Burly Bear’s WINE & DINE collection features a house warming variety of quaint rustic home décor accessories that are perfect for your home’s kitchen or bar. 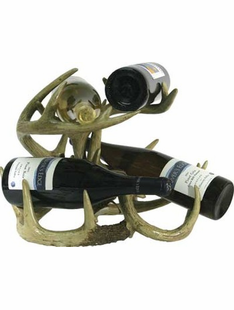 Shop wine bottle holders and dinnerware that is sure to bring a touch of your mountain memories and love of nature into your home or as a finishing touch to log cabin furniture . 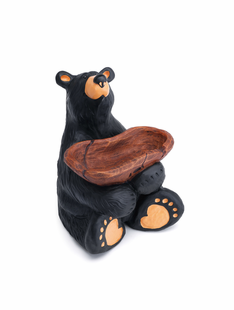 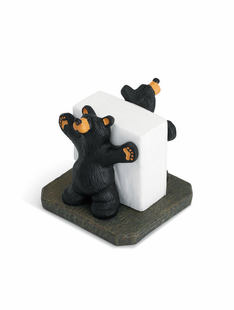 These pieces can also be great for those collecting black bear décor or woodland animal decorations. 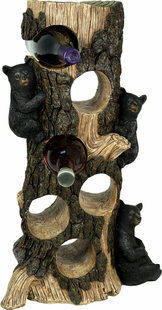 Shop now and add a touch of fun to your rustic home’s design!